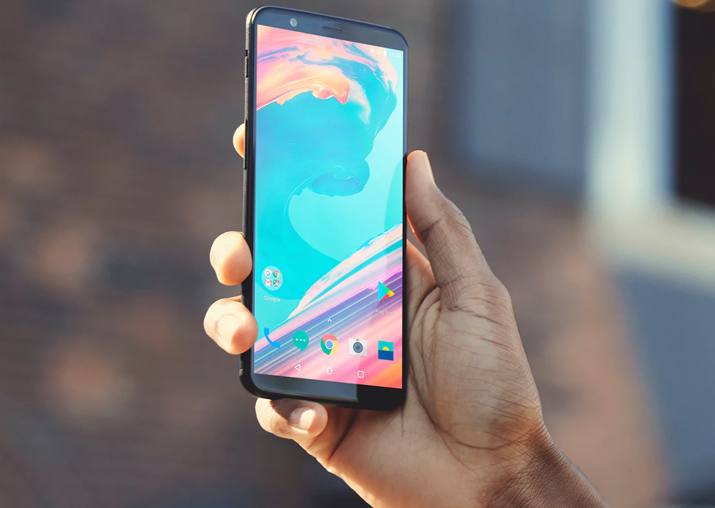 OnePlus 5T comes with 8GB RAM and "Face Lock" feature. The device has an enhanced low-light camera technology. 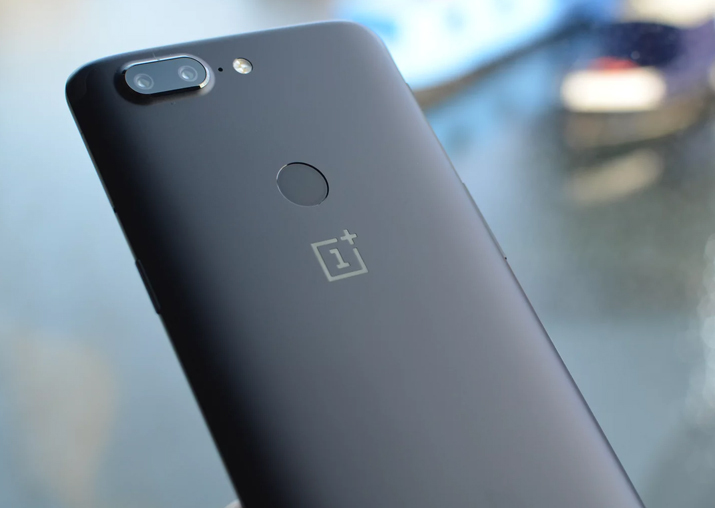 It will be available in 64 GB and 128 GB (midnight black) variants for Rs 32,999 and Rs 37,999, respectively. "We love nothing more than offering our community the latest technology and a user experience to beat expectations. 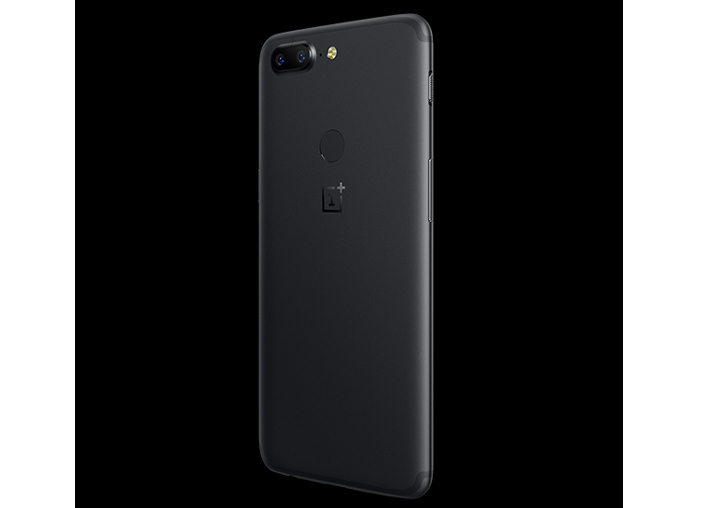 Once again, we have worked hard to refine every last detail with OnePlus 5T," Lau added.